I know- I get it! 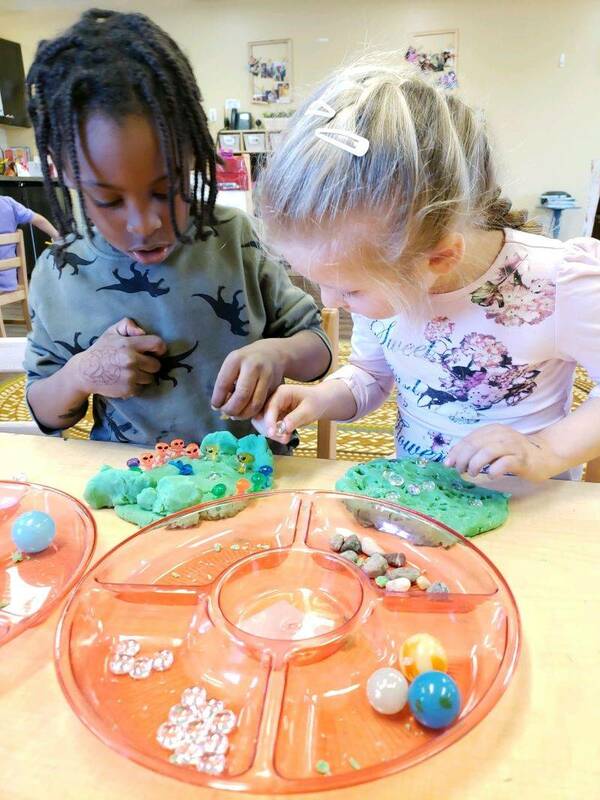 But- when you put playdough in a child’s hand the opportunities are endless! Loose parts are simple, easy items that you already own!! Yes- you don’t need to buy anything! When children are given Loose parts, their creativity is tested; they design things that did not have a preconceived notion. Look at some of the Loose parts items our children are using during their daily routine. 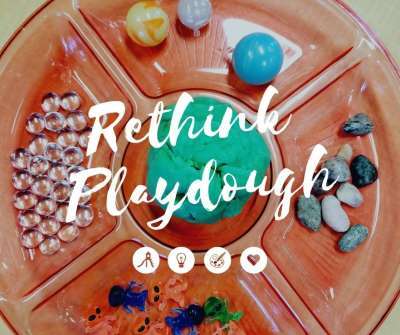 Take it up a notch, make your own playdough! 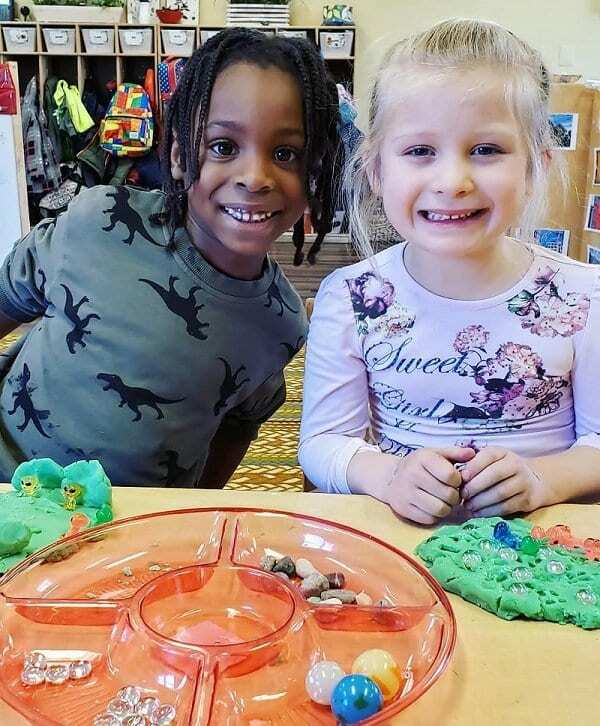 Below is a simple recipe for homemade playdough; your kids will love making this with you. *Hint- add a few drops of essential oils for an up-lifting or calming effect! PreviousPrevious post:Do you know about phonemic awareness and why it’s important?